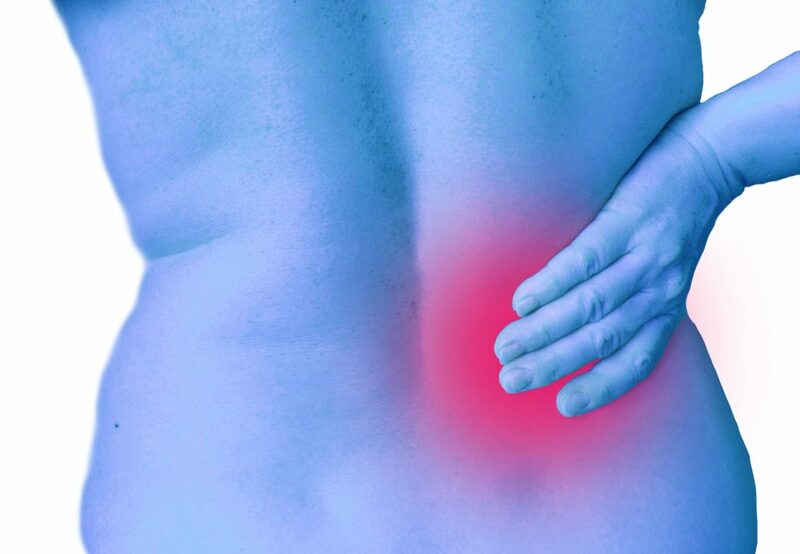 One of the best options for treating lower back pains experienced by some patients is the trigger joint injection. When a proper diagnosis is carried out promptly, the treatment process of the affected area will enable affected patients to resume normal day to day activities and get back to work in a shorter period than expected. Extremely painful muscle areas characterized by trigger joints presence are treated by administering trigger point injections. A muscle characterized by trauma and feeling like a tight, taut or knot of the muscle with a tender pressure or palpation is referred to as a trigger point. The best know symptom for a common muscle knot is the presence of lower back pain. They can lead to presence of other unpredicted pains and aches in the human body. The most common areas that develop trigger joints are the shoulder, neck, and lower back. They occur in several areas in the body and most often, in the back thus leading to lower back pain. In case of persistent lower back pains, the affected individual is advised to consult a specialized health practitioner for a treatment.